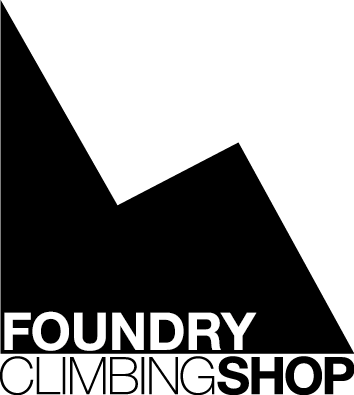 #75 Re: Shoes for face climbing? #76 Re: Shoes for face climbing? #77 Re: Shoes for face climbing? Is the fit closer to the verdes/whites or the VCS? If it's the first I might just have my perfect shoe. Somewhere between the Verde and the whites I'd say. The toe box looked a little wider to me, the heel also looked less aggressive on the Achilles which can only be a good thing! #78 Re: Shoes for face climbing? Cheers Paul. Better than the info from those pair of heels. Bad Behavior has blocked 1287 access attempts in the last 7 days.